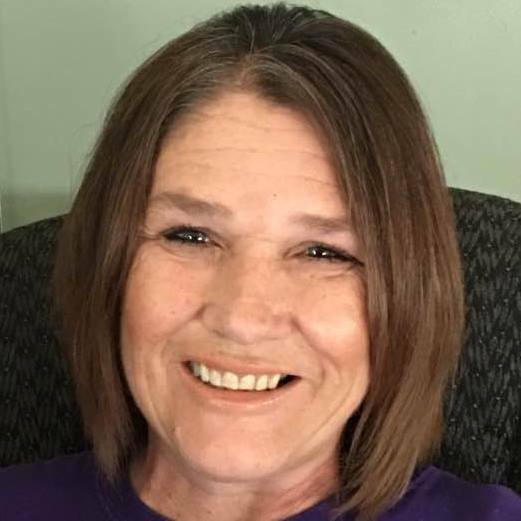 Obituary for Robin Rae (Goff) Rosas-Lopez | Fleming & Billman Funeral Directors, Inc.
Robin R. Rosas-Lopez, age 57 of Geneva, died Monday at her residence. She was born November 25, 1961 in Geneva, the daughter of the late Donald & Jane (Coy) Goff and has lived in Geneva most of her life other than living in South Carolina and Georgia for seven years. Robin was a 1978 graduate of Geneva High School and is a veteran of the U. S. Army. Her interests include photography, crocheting and playing bingo on the computer. Survivors include her husband, Miguel A. Lopez, whom she married on November 30, 2015 in Cleveland; a daughter, Trista L. (John) Wright of Willoughby; two grandchildren, Javier Pinon-Clay & Melina Cruz and five siblings, Donna Reigert, Richard (Kim Davisson) Goff, Cheryl (Richard Hildebrand) Page, Randy (Michelle) Goff & Danny (Louise) Goff, all of Geneva. Funeral services will be held Friday at 1:00 PM at the Geneva Home of Fleming & Billman Funeral Directors and Crematory, 323 S. Broadway, Geneva with her son-in-law, John Wright leading the service. Burial will be in Evergreen Cemetery. Calling hours will be held Thursday from 4-7 PM at the funeral home. Memorial contributions may be directed to the Animal Protective League, 5970 Green Rd., Ashtabula, OH 44004, envelopes will be at the funeral home. The Fleming & Billman Funeral Homes and staff are honored to serve the Robin Rosas-Lopez family. Express condolences, view obituary, send a flower or light a candle at fleming-billman.com.